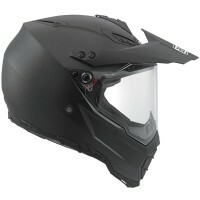 Price Range £209 - £300Price RangeSimply drag the slider bar to set your price range. 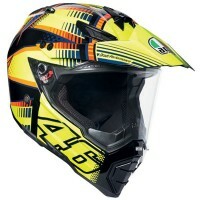 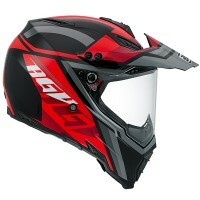 The AGV AX-8 Dual is an extremely versatile helmet designed for both on- and off-road use. 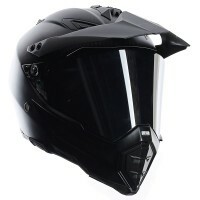 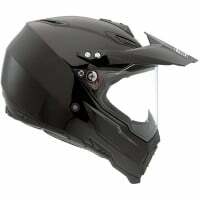 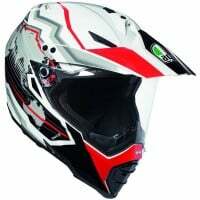 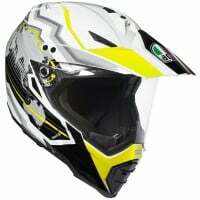 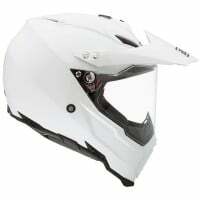 The design and line derived from the AGV AX-8 model, but extra technical features like the visor and the specific visor mechanism, the chin vents, and additional ventilation on the top guarantee the performance and comfort of a helmet built for road use.